Need a gift for mum? Give a jar or bottle a new lease on life and test these ones out and see how awesome it is to really get your moneys worth from what you buy while making mum a gorgeoususeful gift! Gifts! Fill them with assorted spices like cinnamon sticks or fill them with the dry bread or cupcake ingredients. Rather than using bags to give gifts intry using jars! Use a jar or bottle to put all your loose change in. It is a great way to get kids to save money. Plus you can paint and decorate it however you like! Use jars as a cooking mould! 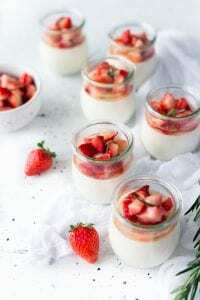 Make restaurant looking mini non-bake cheesecakes in smaller jars. Or rather than make one big pie try making small pies in heat-proof jars. Decorate and paint them according to whatever holiday you are celebrating, the internet is flooded with jar and bottle inspiration!